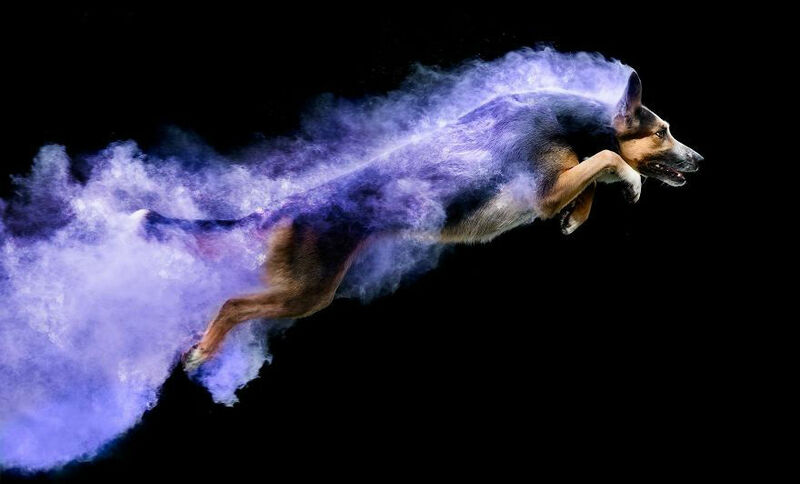 Dogs have been man’s best friend for as long as there have been dogs. 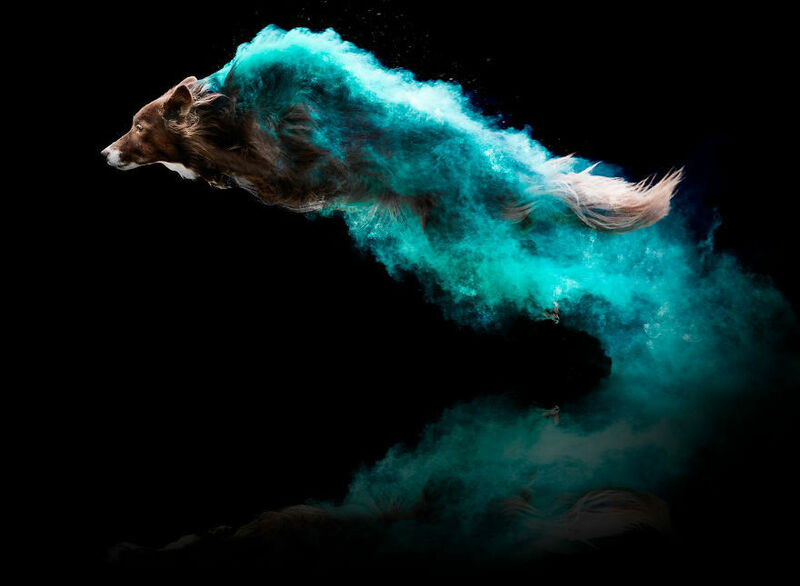 If you currently own a dog or have owned a dog in the past, you know that it’s pretty much the only bond you can have with an animal that is anything close to the bond you have with a child or a best friend – at the same time. 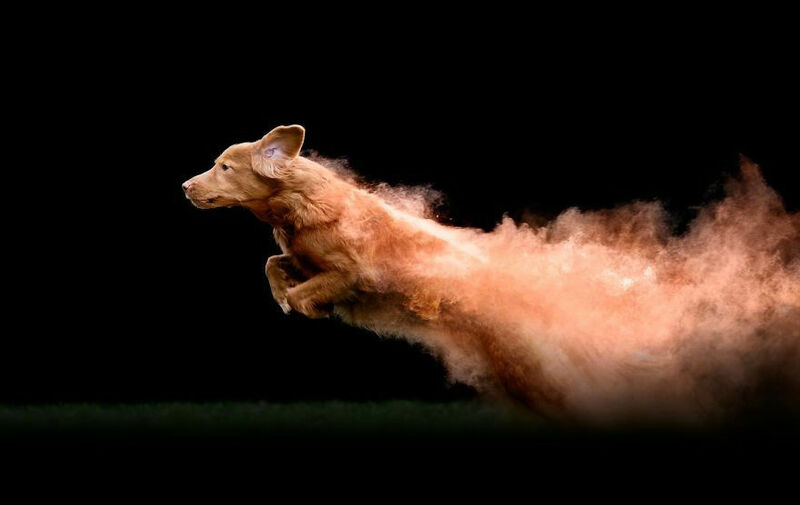 If you’ve never owned a dog before, consider getting one anyway. 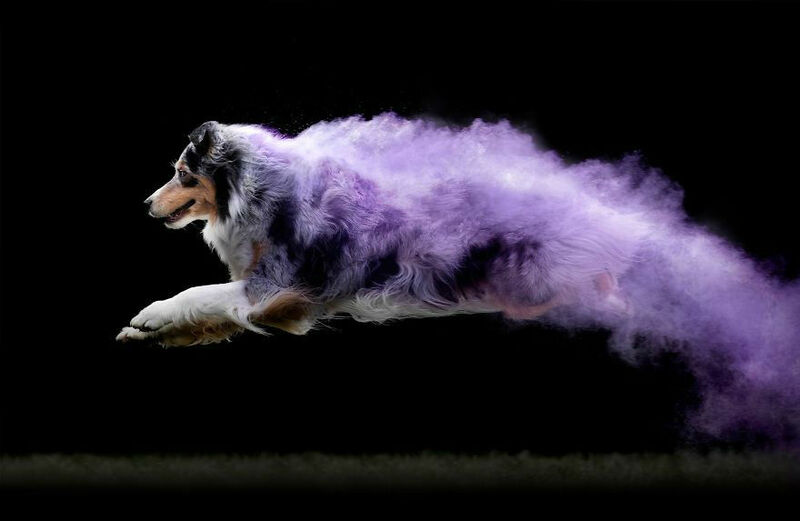 But did you know that dogs also make for astonishing models? 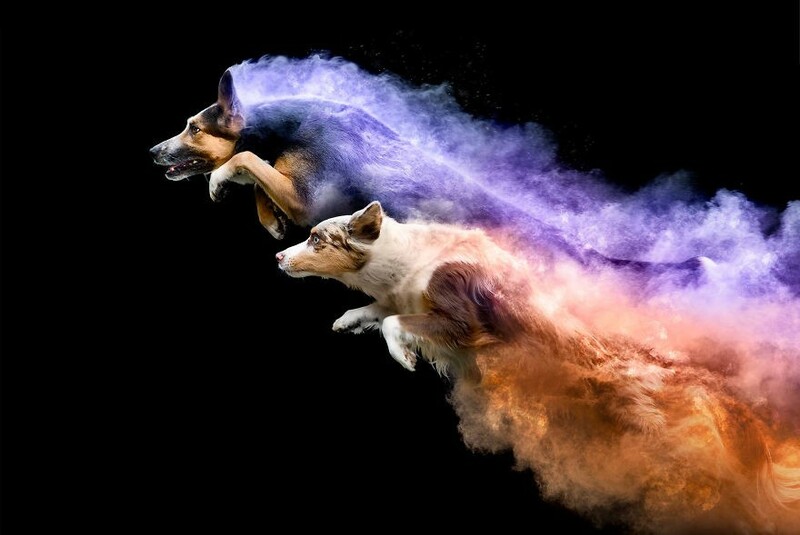 Canadian photographer Jess Bell decided she wanted to try out a new photography technique on some dogs belonging to friends and people she knew. 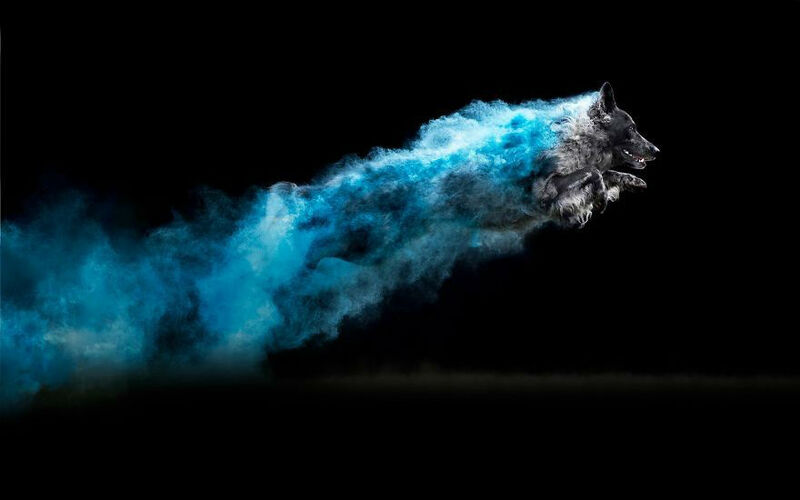 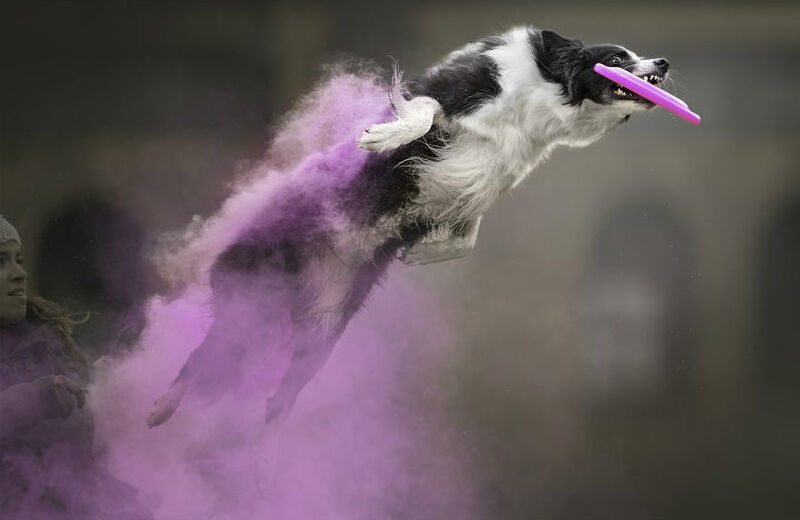 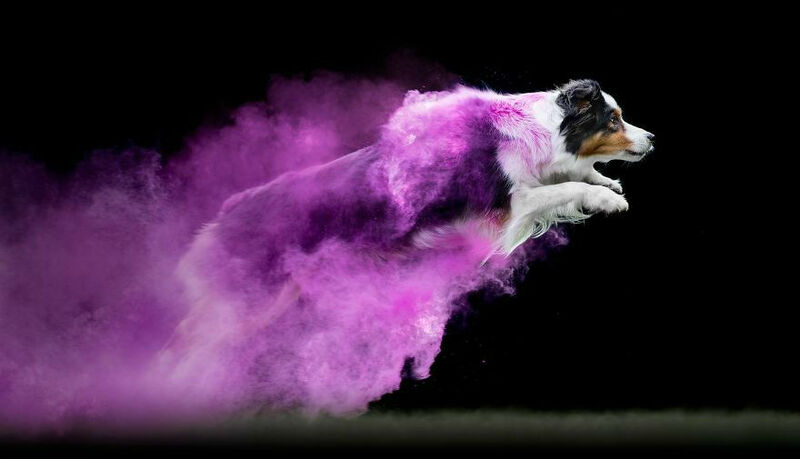 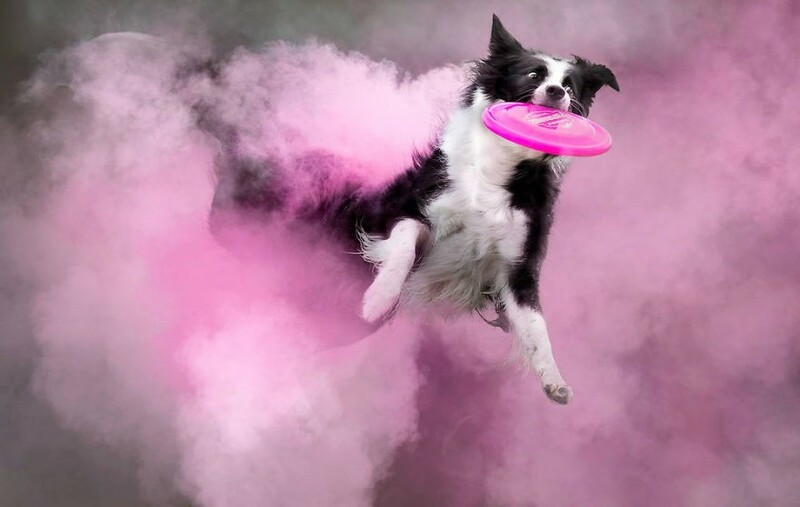 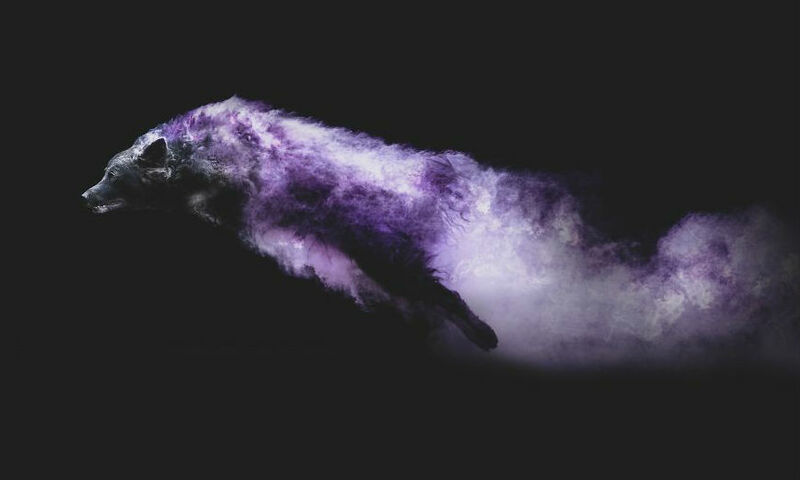 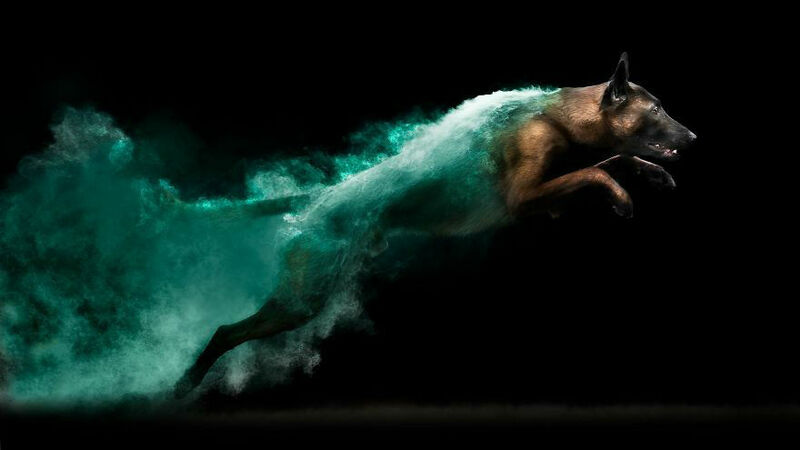 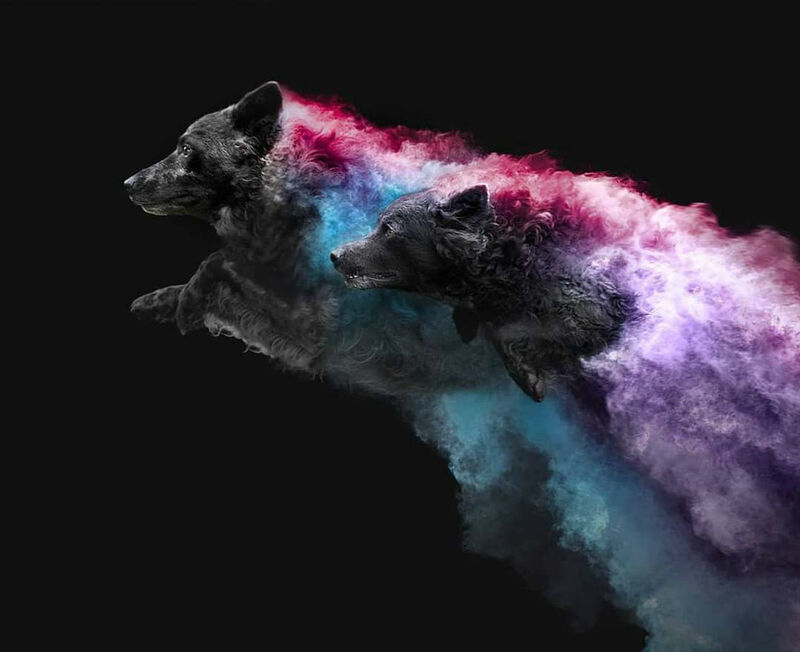 The concept is pretty simple: throw some colored powder on dogs that either contrasts with their fur or matches it strongly, and let them jump. 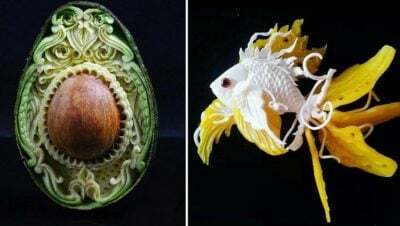 The result are the pictures you can see here. 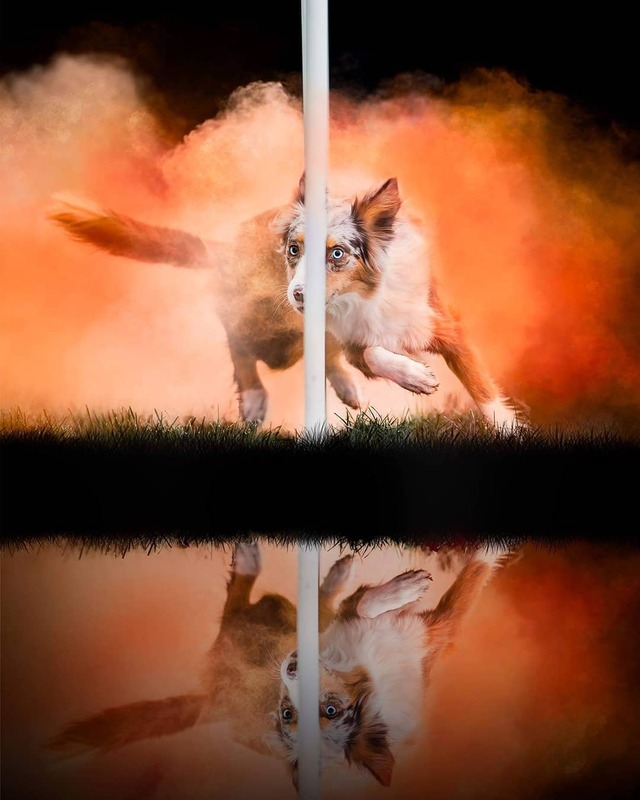 The breeds used for the photoshoot go from Border Collies to Australian Shepherds and even a Mudi. 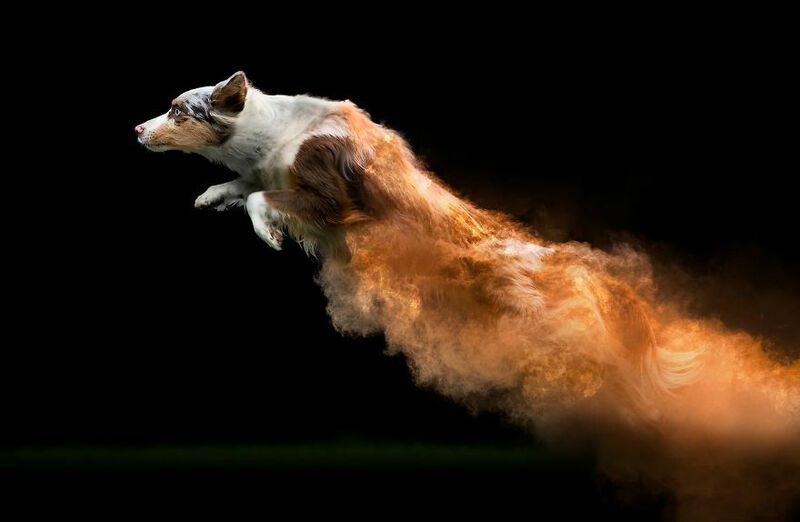 But you don’t have to be a dog expert – or even a dog lover – to see the appeal of these pictures. 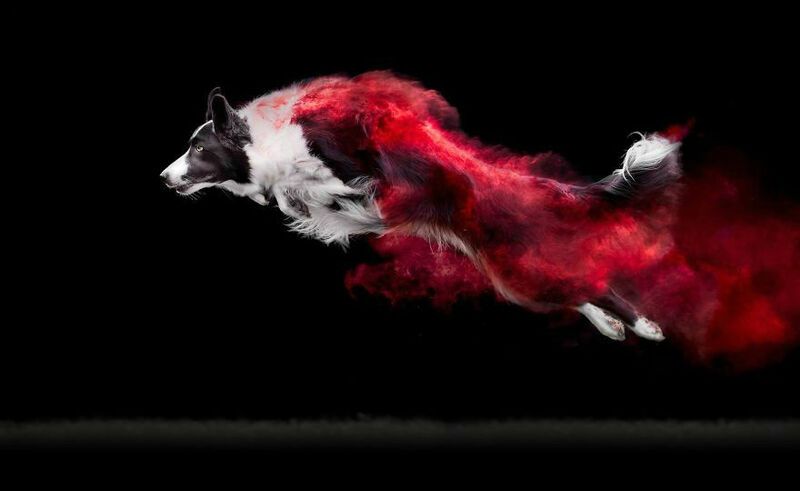 Dogs have never looked as magical as they have now, and let’s hope Jess does many many more photoshoots like this in the future. 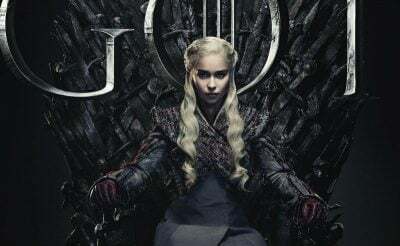 Don’t forget to keep an eye on her Instagram just in case!